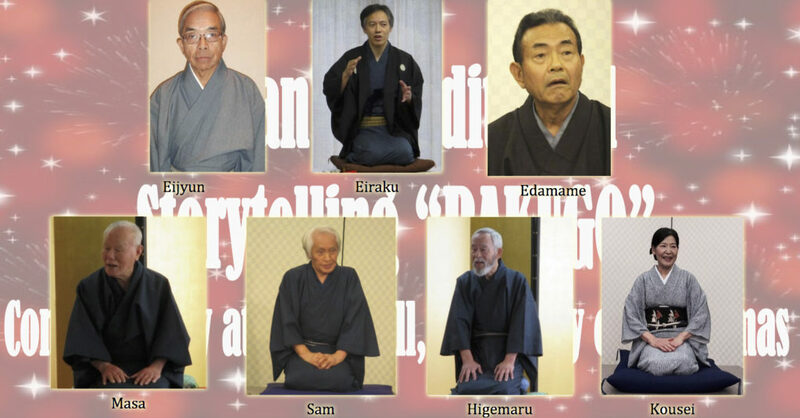 This is an invitation to the RAKUGO (Japanese Traditional Storytelling) performance in English on March 24 at University of St. Thomas （Jones Hall). Admission is Free. Please RSVP to ingridh@colechem.com to reserve your spot as seats are limited, and see the flyer for details. Admission: Member $20, Non Member $25. Please RSVP to jagh.mail@gmail.com if interested. 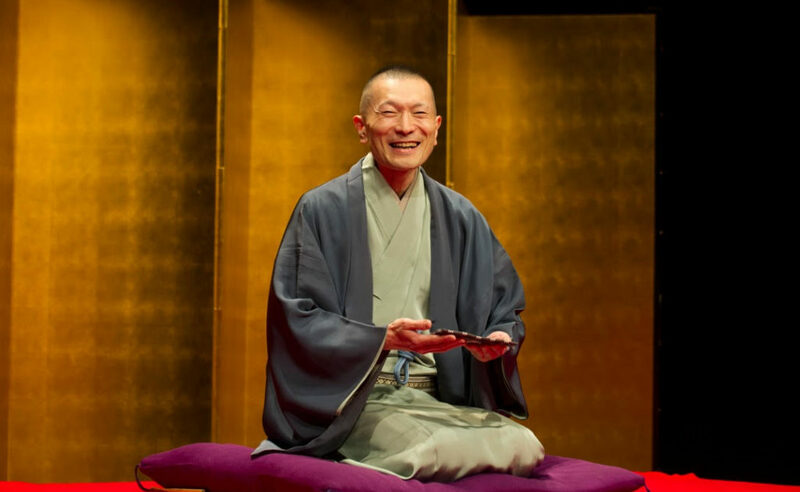 This is a special invitation to the live RAKUGO performance by Master San-yu-Tei Ryuraku on September 22-23. Please RSVP to jagh.mail@gmail.com to take advantage of the special member pricing by September 20.